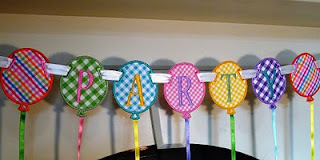 P erfect for birthdays...celebrations...or a fun way to coordinate and dress up a room. 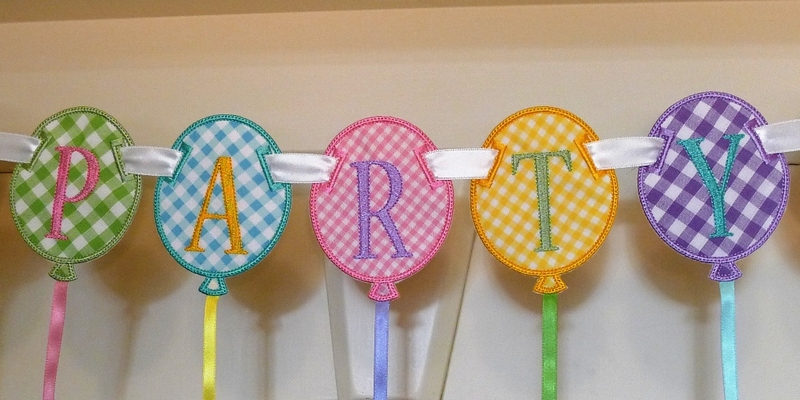 The Party Balloon Banner is perfect for both boys and for girls! 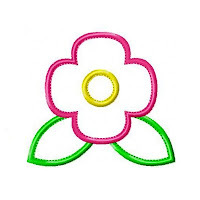 Add letters and numbers from your embroidery machine to personalize! This banner blank slides onto ribbon 5/8" wide. The narrower lengths of "balloon string" ribbons are stitched into the banner pieces during the embroidery process. 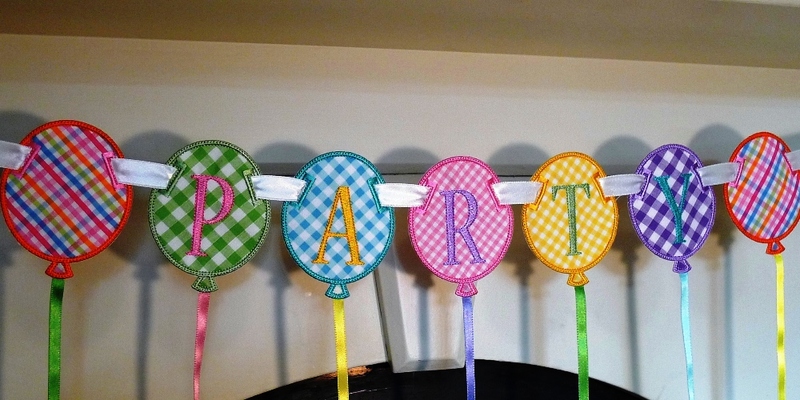 4x4 hoop - 3.91" x 3.10"
5x7 hoop - 5" x 3.96" and 6" x 4.74"
6x10 hoop - 7" x 5.52"
- PARTY BALLOON BANNER ITH in the format of your choice. Perfect for Halloween. 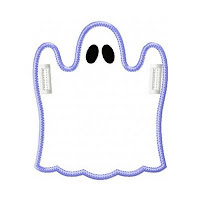 Add letters and numbers from your embroidery machine to personalize! 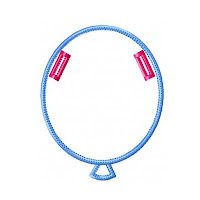 This is a quick and easy two-sided banner all done in the hoop with step-by-step instructions to guide you. 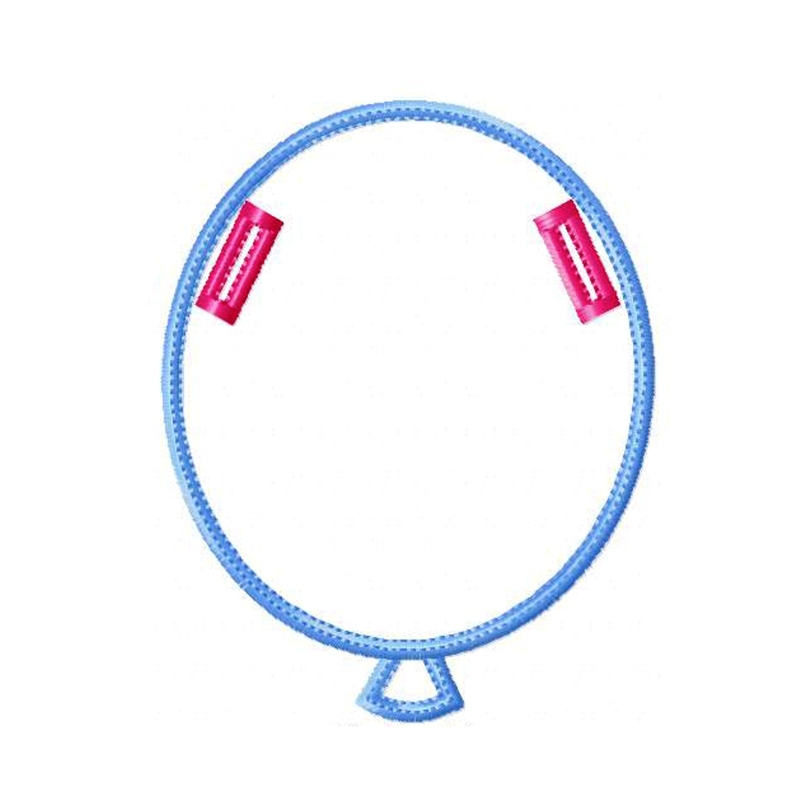 You are hooping stabilizer only, appliquéing your fabric and font/designs over the top, applying backing fabric behind your hoop, finishing the edges and ribbon holes and cutting away the stabilizer. This banner blank slides onto ribbon 5/8" wide. 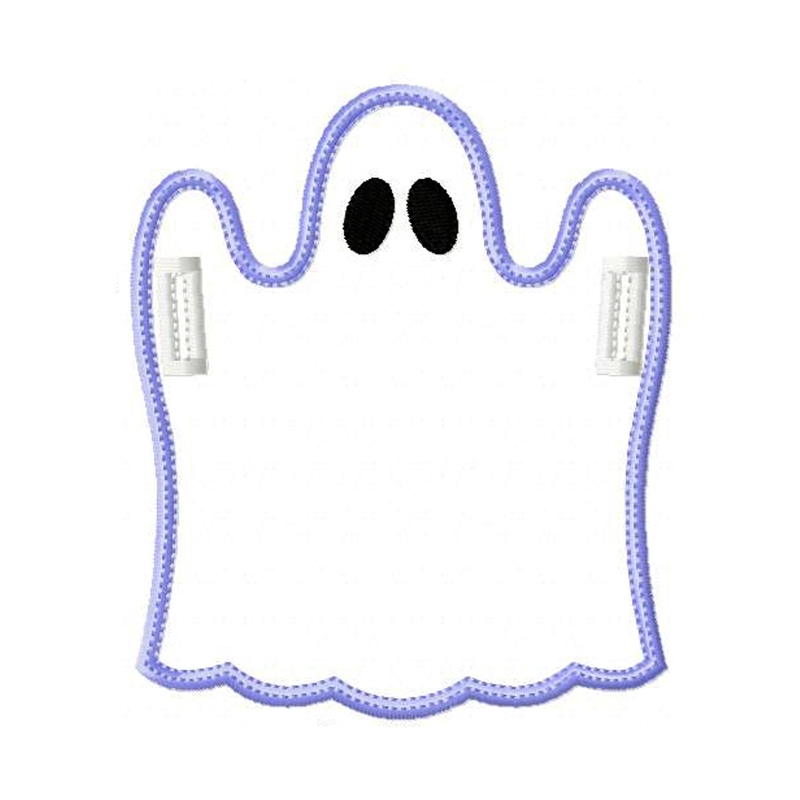 4x4 hoop - 3.92" x 3.33"
5x7 hoop - 5" x 4.25" and 6" x 5.09"
6x10 hoop - 7" x 5.94"
- GHOST BANNER ITH in the format of your choice. PLEASE NOTE: This banner does not come with the font as photographed. To personalize, add letters or designs from your embroidery machine or your own files. You can find this In The Hoop project in my Etsy shop. 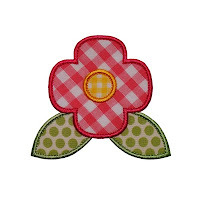 This delightful stylized poppy appliqué design features a gorgeous stitch of Triple-Bean which is sewn inside the satin stitch edge and gives your appliqué a quality look. 4x4 hoop - 2" x 1.82" and 3" x 2.71" and 3.91" x 3.55"
5x7 hoop - 5" x 4.54"
6x10 hoop - 6" x 5.45"
- POPPY FLOWER in the file format of your choice. You can find this design (and more) in my Etsy Shop.